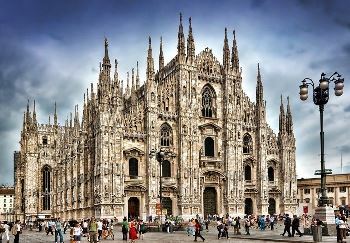 The highest-ranked Italian university at joint 156th in the world, Politecnico di Milano ranks particularly well for its art and engineering courses, with places in the top 20 of the QS World University Rankings by Subject 2019 for art and design (fifth), civil and structural engineering (seventh), mechanical engineering (seventh) and architecture (11th). 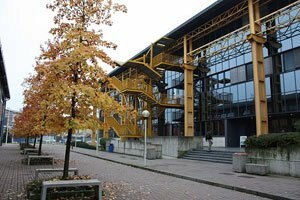 Notable alumni of Politecnico di Milano include celebrated Italian chemist Giulio Natta, who was awarded the Nobel Prize in Chemistry in 1963 for his work in high polymers. 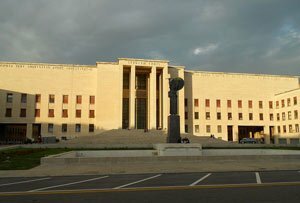 Ranked joint 180th in the world in 2019, Università di Bologna (UNIBO) lays claim to being one of the very first universities established, although the actual date of its founding is uncertain. If the name sounds familiar, that may be due to Italy’s continued leadership in higher education. 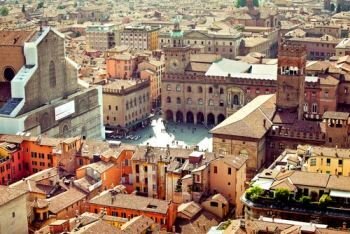 The University of Bologna gives its name to the Bologna Process, the ongoing project to make academic systems and qualifications more compatible across Europe. 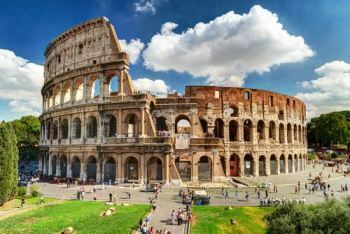 There are a range of excellent universities in Rome, particularly the Sapienza - Università di Roma which is ranked 217th in the QS World University Rankings 2019 , making it Italy’s fifth highest-ranked university. Other notable universities in Rome include the Università degli Studi Roma Tre (ranked 801-1000). 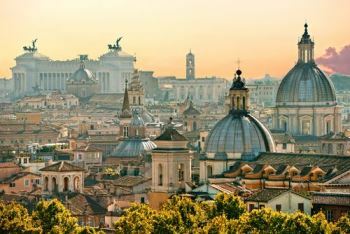 Rome itself was ranked 66th in the QS Best Student Cities 2018 index. The city gets much of its life from its student population, who organize all kinds of parties, shows and cultural events. 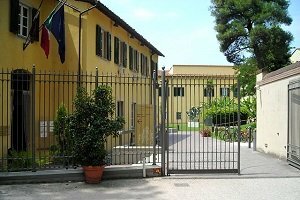 Among universities in Pisa, the main one is the Università di Pisa, ranked joint 422nd in the QS World University Rankings 2019. The university’s most famous past student is Galileo Galilei, who studied there in the 16th century and went on to become one of the world’s most famous astronomers, physicists and inventors. 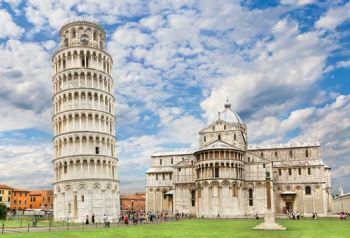 Along with the University of Pisa, the Scuola Superiore Sant'Anna Pisa di Studi Universitari e di Perfezionamento and Scuola Normale Superiore di Pisa, ranked 167th and joint 175th respectively, make up the Pisa University System, which is recognized as one of Europe’s leading education hubs. Among universities in Bologna, the highest-ranked is the Università di Bologna (UNIBO) – which is Italy’s fourth-highest entry in the QS World University Rankings, at joint 180th. 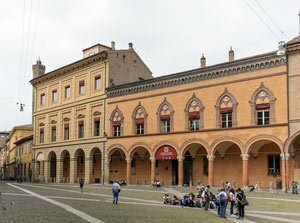 Other higher education institutions in Bologna include the Collegio di Spagna (within the University of Bologna, for Spanish students), a branch campus of the US’s Johns Hopkins University, the Academy of Fine Arts of Bologna, and the Collegio Superiore di Bologna. You might also consider taking some classes at the Carpigiani Gelato University, where you can learn to make authentic Italian ice cream. University application procedures in Italy vary depending on whether you are an EU or a non-EU student, and whether you’re applying at undergraduate (referred to as ‘first cycle’) or graduate level (second and third cycle). 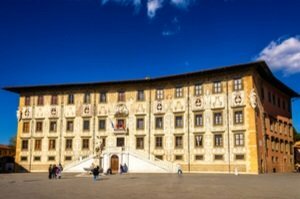 The official Study in Italy website has all the information you’ll need about applying to universities in Italy – but keep reading for an overview of key steps. 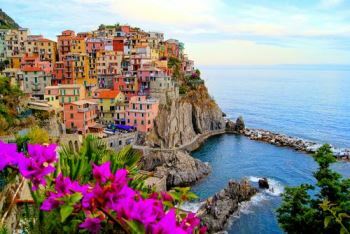 Having arrived in Italy, all students (including those from within the EU) must apply for a residence permit (Permesso di Soggiorno). Non-EU students on a long-stay student visa (more than 90 days) need to apply for this at their local post office within eight days of arrival, while EU nationals should register at their local Ufficio Anagrafe (registry office) within three months of arrival. 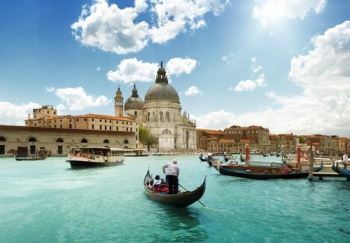 International students on a short-stay student visa (up to 90 days) must make a declaration of presence (Dichiarazione di Presenza) to the local police (Questura). You should carry the declaration of presence or residence permit with you, as you may be asked to show it to police or public safety officers.